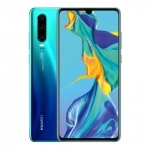 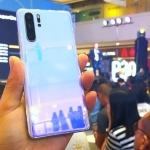 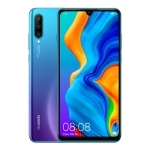 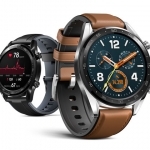 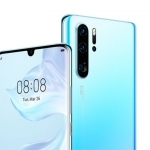 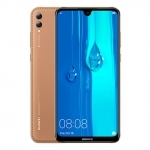 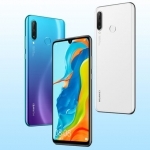 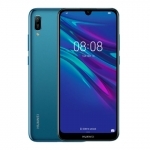 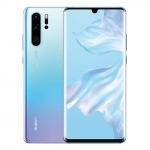 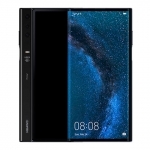 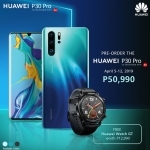 Huawei P30 Pro Official Price in the Philippines and Pre-order Details Announced! 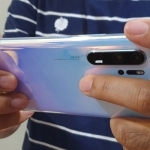 Huawei Y6 Pro 2019 Review: When “budget smartphone” doesn’t mean slow anymore! 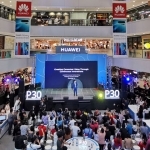 Huawei P20 Pro Review: Best Photography Smartphone in the Philippines?